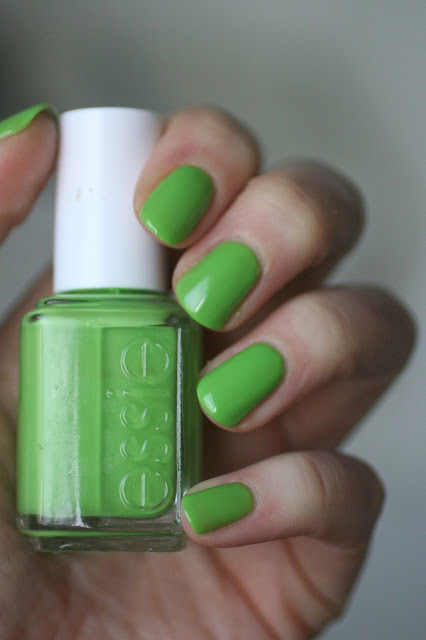 It's a few days before St. Patrick's day, so I thought it would be interesting to show you some Essie greens. Do you wear green nail polish? I don't have very many in my collection, that's for sure, and out of these 6 that I swatched I had only worn 2 prior to this! If I DO wear green, I go for more blue-toned greens like First Timer or a dark emerald green like Going Incognito. These lime greens are new territory for me, so let's explore them together. I was able to borrow Vices Versa from my friend Austrian and I picked up Vibrant Vibes from the clearance section of my local London Drugs. I've always been curious how close Vibrant Vibes and Vices Versa were, since they were released a year apart in the summer-time Neon collections. 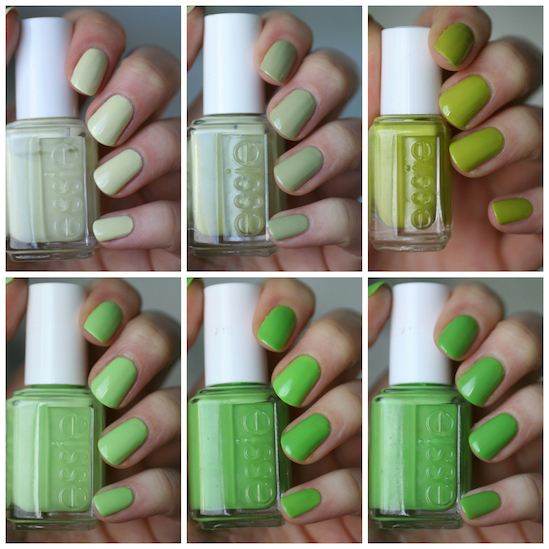 Can I just say, it's always slightly bugged me that the two neon lime greens in the entire Essie collection are both double "V" names?! I always forget which is which or Vices Versa will be in my head and I completely blank on the name of the other one. Also, I do wish I had Going Guru in this grouping. 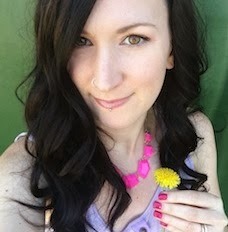 I was FINALLY able to order the collection from sparklecanada.com, but it won't be arriving for a couple more days. When I swatch the new Resort Collection, I will of course have comparisons as well so if there's a particular green you want to see Going Guru compared to, let me know in the comments! Anyways, back to the lime greens. Vibrant Vibes and Vices Versa look very different when you swatch them as is, but Vices Versa has a thin jelly formula that's meant to be worn over a white base. 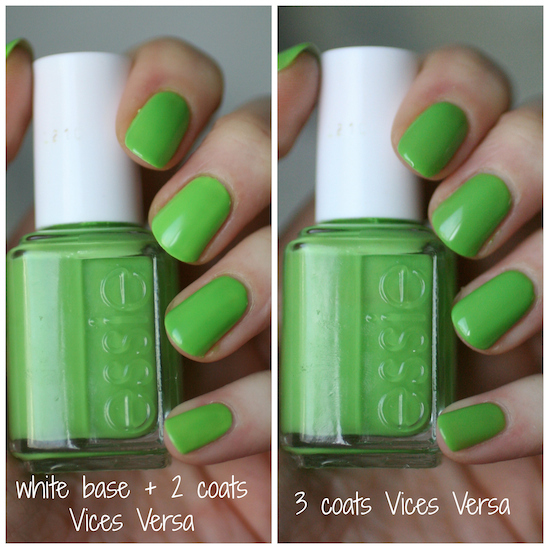 Once I had two coats of Vices Versa over one coat of Blanc, they were a bit closer in colour, but Vices Versa was still a deeper shade of lime green. The rest speak for themselves and each have their own distinct colour. This pale pistachio green that has a bit of light yellow in it as well, came out in last Summer's Peach Side Babe Collection. Swatching this again, I think I like this colour even more now than I did last year! The formula was smooth but still kinda streaky and patchy at 2 coats, so I did 3. I've had this polish for about 3 years and this is my first time using it! 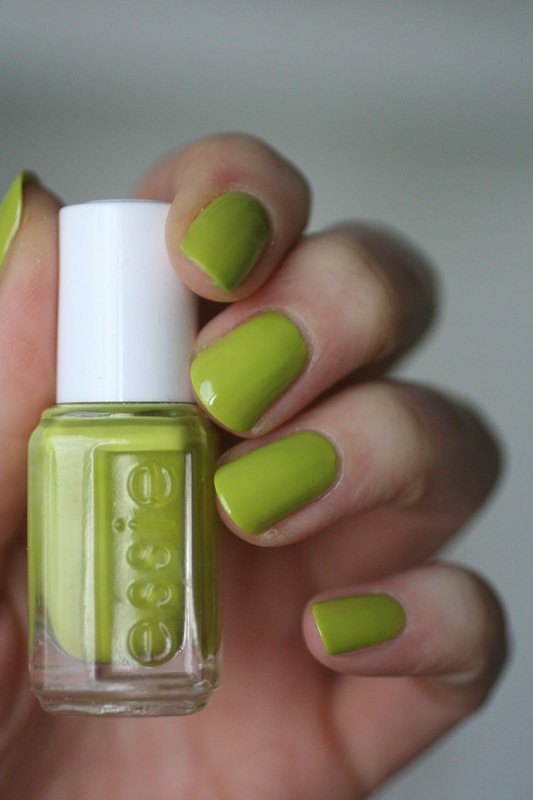 It came out in the Spring 2012 Collection called Navigate Her and is kind of a soft, muted, pea soup green. It has a very liquidy formula but it's surprisingly really opaque at the same time. It self-levels okay. I still had a bit of brushstrokes but top coat smoothed it out. Opaque in 2 coats. Vibrant Vibes came out in the 2015 Neon Collection. It was one that I was actually curious about picking up, but then I thought "naaaaah. I'll never wear lime green" and skipped it. To be 100% honest, I still sort of felt that way but decided to pick it up anyways because I thought it would be useful for comparisons (this one in particular I want to see next to Going Guru). Last Summer I had read that this polish was thick and hard to work with. Not the case at all with the bottle I got! 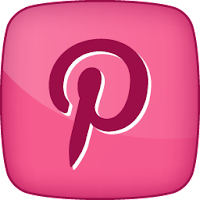 Similar to Navigate Her in that the formula was actually pretty liquidy and yet opaque. If there's too much polish on the brush it wants to run down the shaft of the brush so you have to wipe off excess or not use to much polish in the first place. Still a tiny bit streaky after 2 coats, so I had to do a 3rd coat. It dries matte so use a good topcoat (I used Good to Go). This is not the kind of neon that is blinding or anything but it's definitely really really bright. 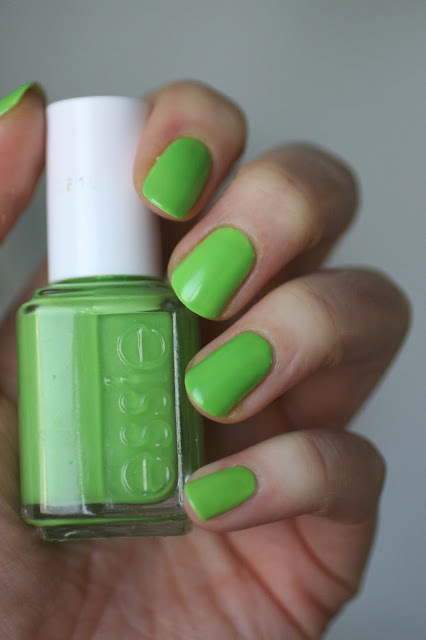 Essie tends to release "neon" polishes that aren't neons at all, but this is one that I would actually consider a neon! Vices Versa came out a year before Vibrant Vibes in the 2014 Neon Collection. It's not a neon. It has a very thin jelly formula that you have to be really careful to apply. At 2 coats it was still streaky and I could see my nail line, so I did a 3rd coat. I had to apply my 3rd coat thicker to get it streak-free and evened out, but I will say it self-levelled nicely. 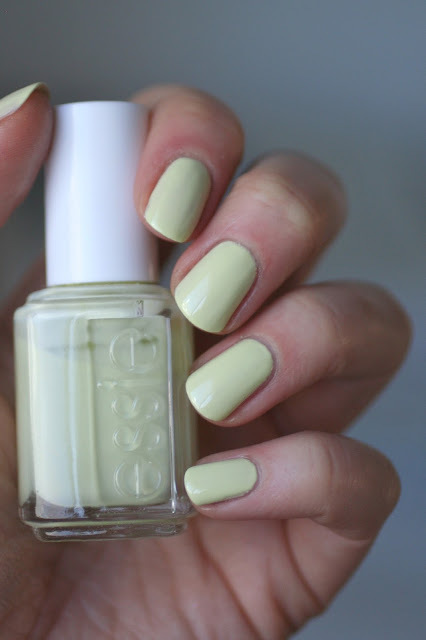 It dries matte so you'll definitely want top coat. I own Bottle Service from this same neon collection and I remembered that the formula's were jelly on purpose so they could be worn over a white base. They are supposed to become more vibrant and neon-like, so I thought I'd try swatching it again with a coat of Blanc underneath. The white base does make it brighter, but still not what I would call "neon". You have to be so careful applying this so that you don't have to do too many coats. I did one very careful coat of Blanc so that it was opaque with no streaks. With one coat of Vices Versa over my dry white base, it was really bright, but soooo streaky. I could not get it even. I had to do two careful coats which mostly evened everything out, but that also darkened up the green to what you see here. Here's the comparison of Vices Versa with a white base and on it's own. Yes it brighter, but it's not a huge difference. Either way, I didn't love applying this polish. This polish came out in the Summer 2013 Naughty Nautical Collection. To be honest, I NEVER would have bought a polish this colour, except I found a mini-cube 4 pack with Naughty Nautical and I liked the other two polishes, so The More the Merrier was just a tag along. I've had it for 3 years and never worn it (and probably won't). The polish was easy to apply, opaque in two coats and self-levelled nicely. 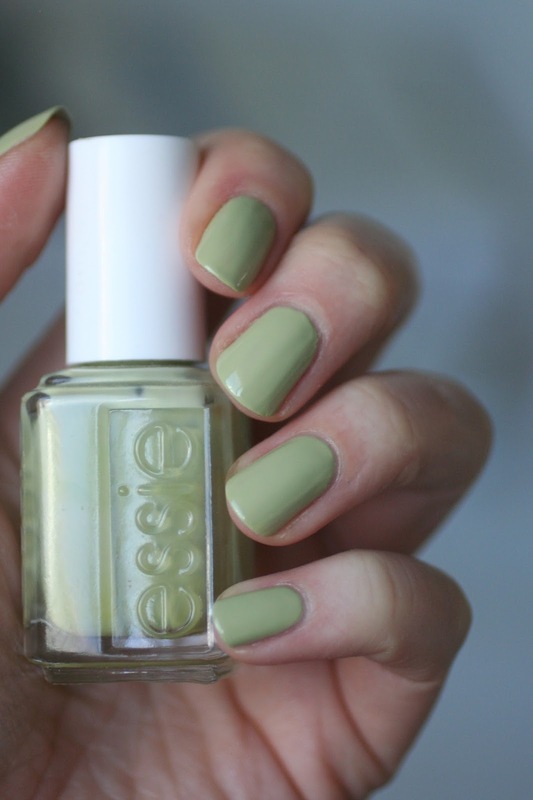 But ugh...this colour. It's a terrible yellow green that just looks awful on me. Not my cup of tea. Picking my favourites was easy this time. I'm super into pale shades right now, so Chillato was right up my alley. 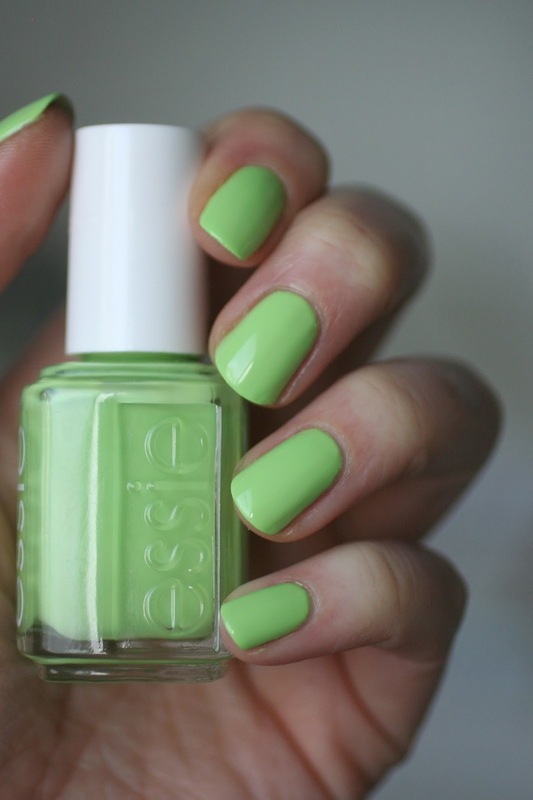 I will definitely be wearing that polish this Spring! My other fave was Vibrant Vibes. I really liked that shade of bright lime green. There seemed to be some white in the formula making it look light and bright at the same time. I honestly can't wait for Going Guru to get here because I think it will be an even lighter brighter version of Vibrant Vibes, like if you combined Vibrant Vibes and Chillato and made a baby. I can't wait to see it and wear it! While the other more yellowy-greens weren't my personal fave, I'm curious to hear which green YOU would wear from this bunch? I also got Vibrant Vibes this winter (I already told you how weird our releases were) and I'm really looking forward to wearing it this spring/summer! Haven't been in the mood for it yet, but as I'm currently wearing Blossom Dandy a sort of "green" for St. Patrick's Day (I know I'm being very broad in my interpretation) I'm getting in a greener mood already ;) Would love to see how it compares to Going Guru though, because they do look suspiciously similar!